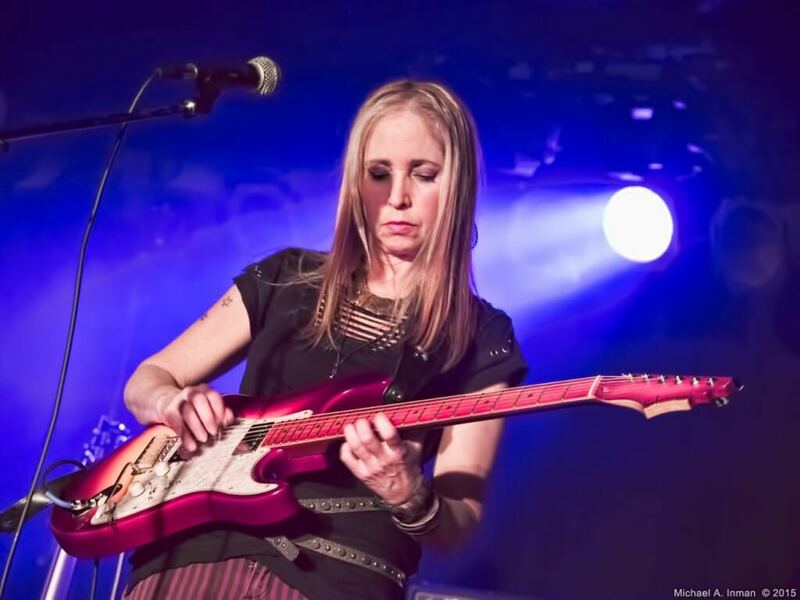 Jane Getter was recently interviewed by Guitar Girl Magazine! Check out some excerpts from the interview below. You can read the full article over at guitargirlmag.com. When you do something different from your previous releases, is that a risk with the established fan base, or do they expect the unexpected? It’s not that much different, and it’s been a gradual evolution. My last record, Three, has a lot of progressive rock elements in it, as did the album before that [See Jane Run]. The album before that one [Jane] had some progressive elements in it too. I’ve never put out a total straight-ahead jazz album, although I did record one that was never released. 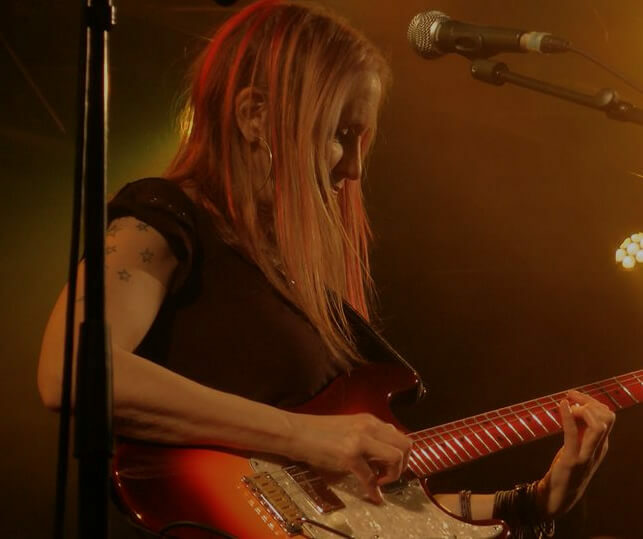 My first album, Jane, is jazz-rock fusion, See Jane Run is jazz fusion with progressive elements, and Three has even more progressive elements, so I don’t think On is a drastic change from my previous work. What makes you a good bandleader? Is there any genre you haven’t tackled? I would love to learn how to play metal more. There are a lot of metal aspects on my album. Alex Skolnick, who plays in Testament, is my second guitar player on the album. I wanted authentic metal playing on those certain sections, plus he and I have a rapport because we play in another three-guitar project together. He toured with us in the fall, which was great. I would like to get into that more. I don’t love all metal, but there is progressive metal that I like. I can play it, but I still sound like me playing it and it doesn’t sound real authentic at times, so I’d like to get more of that happening.